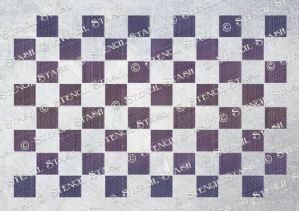 A traditional square pattern stencil that can be repeated. 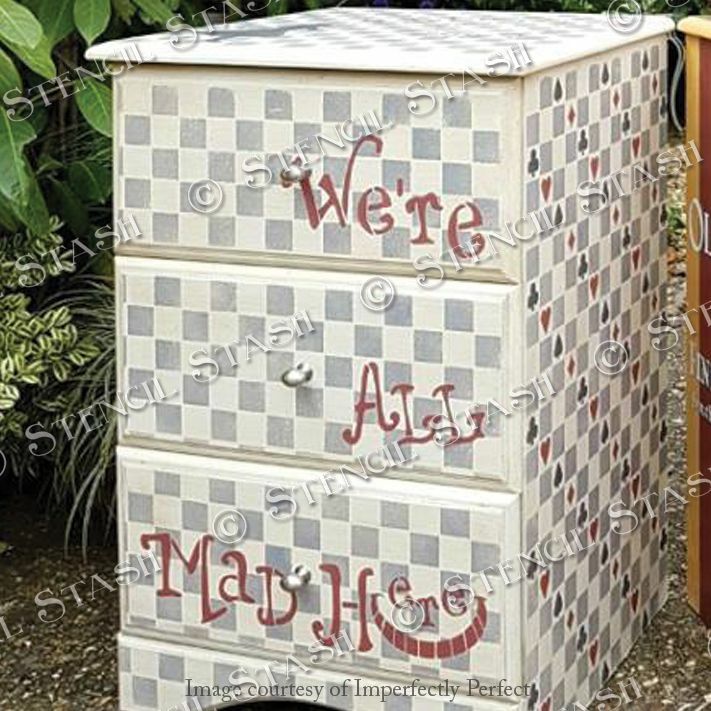 The top matches with the bottom and the two sides match up to make an unbroken pattern that will cover any size area. 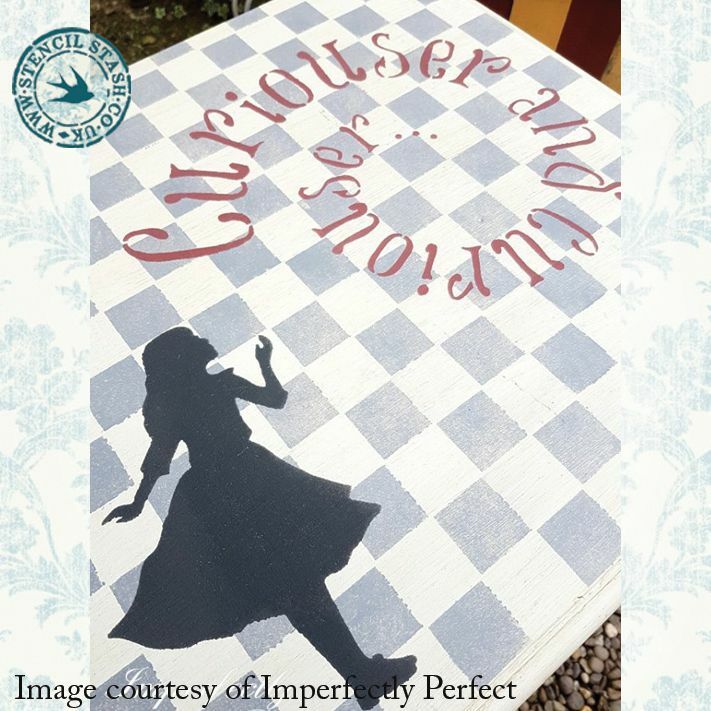 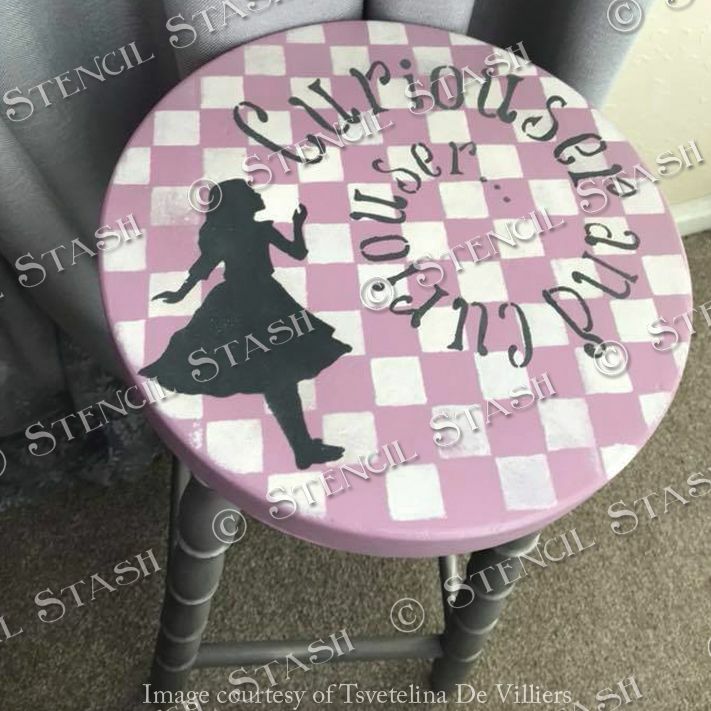 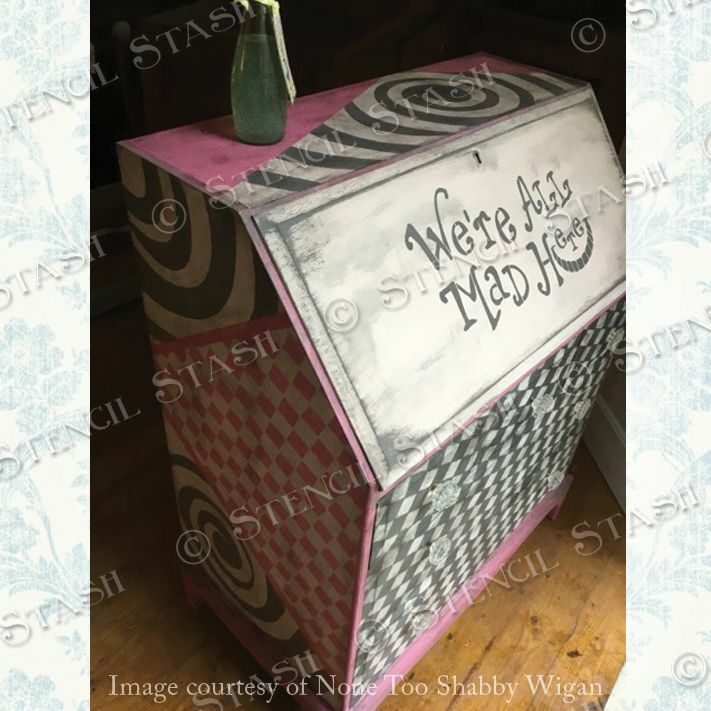 Use with our Alice in Wonderland collection to add a whimsical feel to your furniture and craft projects. 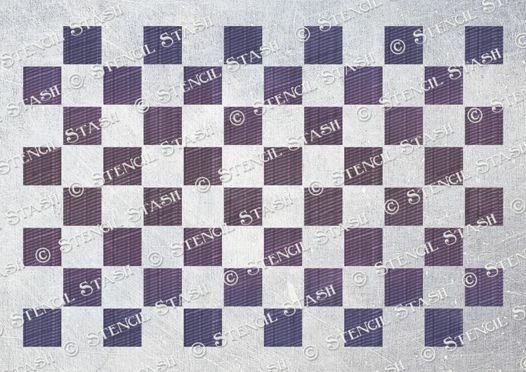 A6 sheet design measures 125 x 83mm and each square is 10mm, 0.3"
A5 sheet design measures 187 x 125mm and each square is 15mm, 0.5"
A4 sheet design measures 273 x 182mm and each square is 22mm,0.75"
A3 sheet design measures 375 x 245mm and each square is 30mm, 1.25"